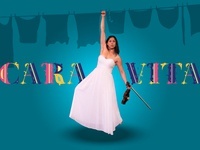 Actor who does graphic design. 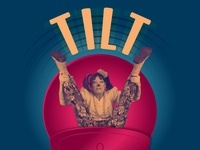 Tilt | The Clown Conservatory Show — Social media image to promote the show. 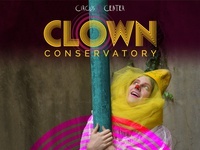 Clown Conservatory Program | 2019 | Circus Center — Image designed to promote the upcoming conservatory. 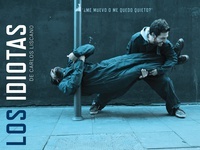 Photo by me. 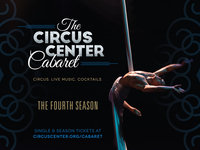 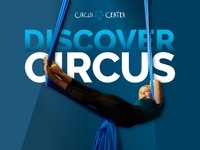 Discover Circus — Photography & graphic design to promote the upcoming winter term. 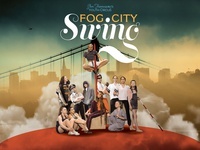 Fog City Swing — Photography & design for Youth Circus spring show.